Spring Break 2018 is still months away, but it is never too early to start planning. One of the most popular destinations for Spring Break each and every year is Cancun, Mexico. The Cancun nightlife is one of a kind and if you’re looking for VIP access to the hottest Spring Break parties in Cancun, you’re definitely going to want a VIP party pass so you are covered with nights full of open bars, top DJ’s and express entry in the club zone. Last year’s lineup of performances in Cancun included by Kashmir, Sandro Silva, Lost Kings, DJ Snake, Thomas Jack, Marshmello, Alex Loop, MakJ and Sultan & Shepard. The 2018 lineup will be released in January and we can’t wait! Until then, here are some of the top bars, parties and events to keep an eye on. 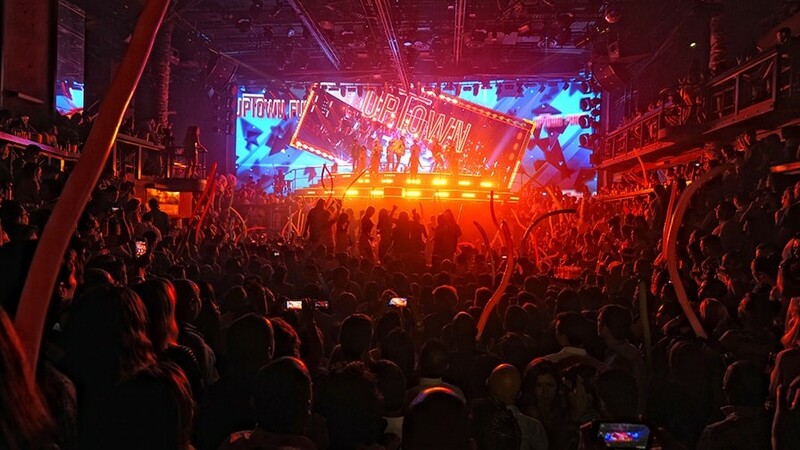 Coco Bongo: Coco Bongo is not only a nightclub but a show. Performers will be dancing, singing and flying through the air as you drink and party the night away in this Vegas style club. Senior Frogs: The legendary paint party goes down at this bar so wear your white and don’t be afraid to get messy! Senor Frogs staff are some of the best and keep the party going with contests and dancing all night long. Mandala Beach: Have you ever seen swimming pools in a club before? Well, Mandala Beach is a one of a kind outdoor club that includes pools, sand, open bars and some of the hottest DJ’s to hit Cancun! Dady’O: Big name DJ’s have performed here and bottles are always poppin’. Beautiful girls will be dancing and if you’re lucky you may get to experience “Dancing with the Devil,” an iconic party figure! 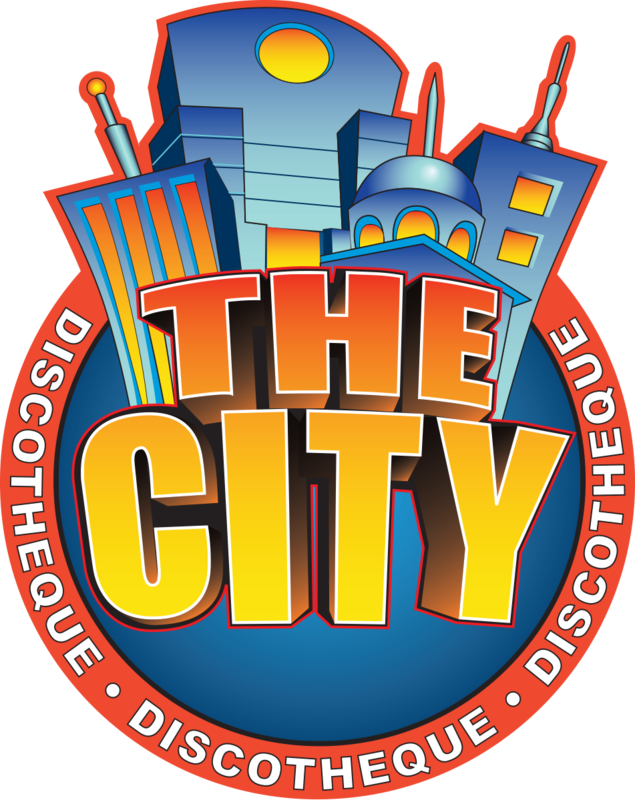 The City: The City is the largest Nightclub in Latin America! Also known as “the mecca” of spring break clubs in Cancun, The City is the one club you cannot miss. Palazzo: This upscale club most resembles New York style clubs and has giant hanging chandeliers from the ceilings. From EDM to rap and hip-hop, the DJ keeps you on the dance floor the entire time. Oasis Cancun Lite: With over 50 in-house entertainers, this all-inclusive resort is constantly buzzing with non-stop entertainment and fun for its guests. During Spring Break, the Dance U comes to life hosting live concerts, international DJ’s, shows and themed parties at the mega-stage on site a.k.a. the Oasis Beach Club. Oasis Dance U 2018: Party at the Capital of Spring Break. Oasis Dance U is a high energy mix of Celebs, House DJ’s, Rappers, Models and the hottest Spring Breaker’s from across the globe. This year’s lineup has been released and features Carnage, R3HAB, Afrojack and Oliver Heldens spanning the course of Spring Break 2018. Enjoy theme parties, daily parties and activities on the beach.